This was my public declaration of priorities for early spring 2018. Here’s my current one: Now. I’m thrilled to report that the American Association of Diabetes Educators is using our video to help explain why they are encouraging people to tap into peer support. Here’s a blog post announcing their new resource page. Vicky Rideout and I are in the field with a national survey of adolescents and young adults (AYAs), sponsored by Hopelab and the Well Being Trust. We are measuring AYAs’ use of social media to gather, share, and create health information, particularly related to emotional well-being and peer advice. While I wait (impatiently) for fresh data, I’m writing new keynotes for some upcoming events about innovation, health data, self-tracking, social media, and clinical trials (not all in one speech!). I’m also advising a group of George Washington University students who are organizing George Hacks, a medical and assistive device makeathon in downtown DC on March 24-25, 2018. It’s a chance for me to share what I learned from the HHS Invent Health initiative and to add to my ongoing collection of examples of hardware innovation in health care. Why We Revolt: A Patient Revolution for Careful and Kind Care, by Victor Montori, MD. 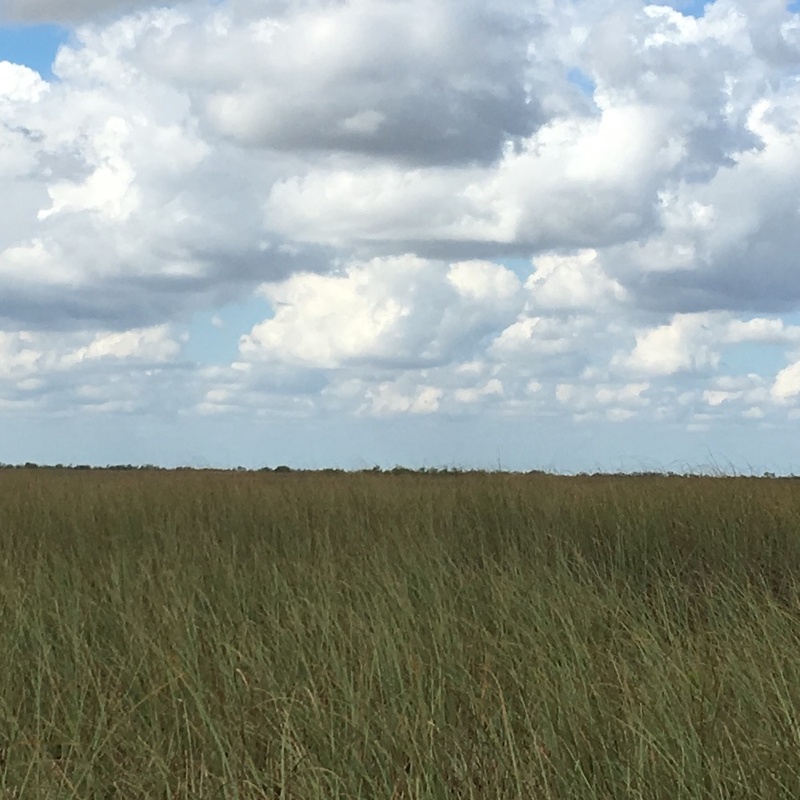 I captured the above image of the Everglades on a recent family trip to south Florida, a lovely respite from the (mostly) dark, cold days of winter in DC. Past Now pages: January 2018; December 2017; November 2017; September 2017.